3 bedroom + an office nook & 2 full bathrooms condo in The Cottages At Southfork. 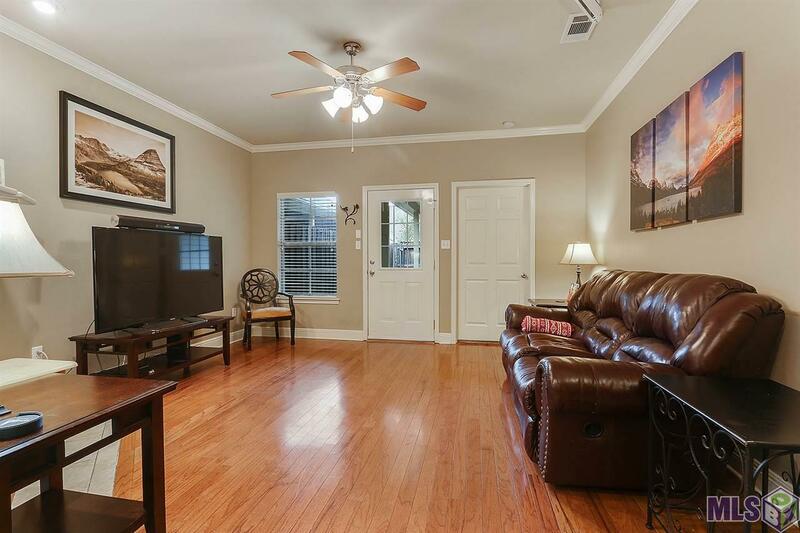 Excellent floor plan & the Homeowners Association takes care of maintaining the exterior, insurance for the exterior, community salt water pool, gated entrance, lawn care, basic cable and termite treatments. 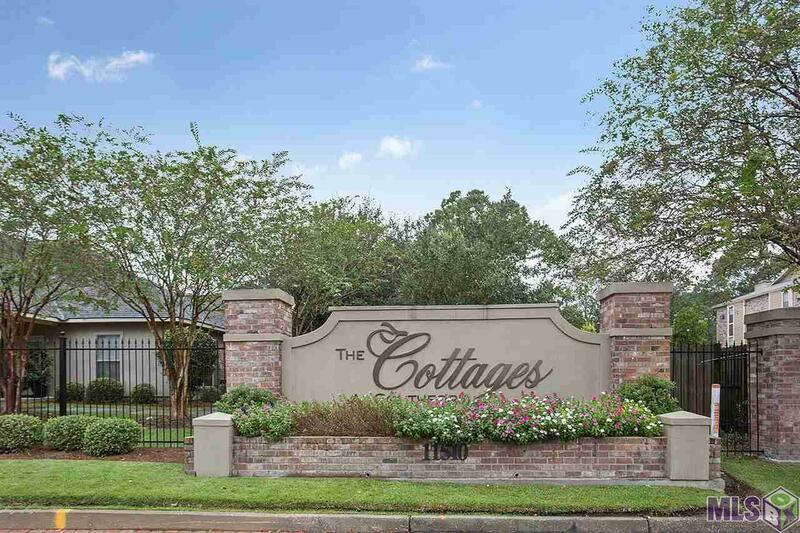 The community is very well kept, safe and centrally located in Baton Rouge. 2 car garage, fenced patio area. 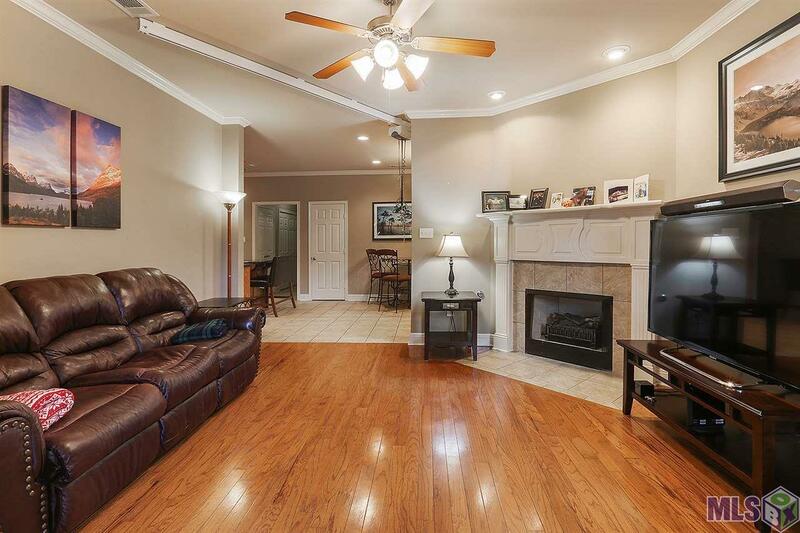 The living room has wood flooring, a fireplace with electric logs & mantle. The kitchen features wood cabinetry, granite countertops, island, pantry, refrigerator, dishwasher, range & microwave. There is a dining area in the kitchen & a foyer. The bedrooms are a split floor plan with the 2 additional bedrooms, bathroom, laundry & office nook on the opposite side of the home from the master bedroom and bathroom. The master bath features dual vanity, 4 foot shower with a bench, separate jetted tub & large walk in closet. The home is all electric & does have gas available. The home has a nest electric thermostat & recently the AC has been serviced & the dryer vent cleaned. New carpet is being installed in all bedrooms & new wood flooring in the living room. Home has never flooded & does not require flood insurance. Schedule a showing today. Builder Jerry E. Fakouri Jr. Inc. 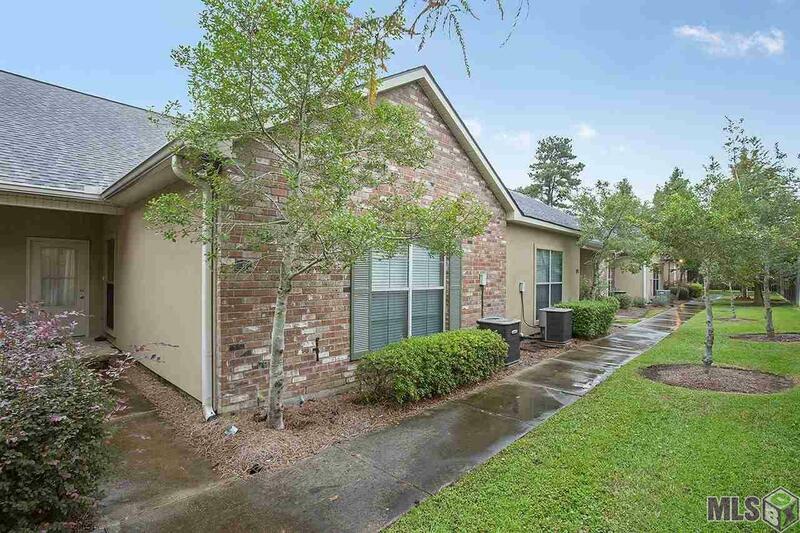 Listing provided courtesy of Crystal Bonin Realty.© 2019 Multiple Listing Service of the Greater Baton Rouge Association of REALTORS®, Inc. All rights reserved. Information Deemed Reliable but Not Guaranteed.